The energy industry is experiencing a profound transformation as the sector moves towards a more intelligent, more distributed, and cleaner use of electricity, referred to as the Energy Cloud. According to digital innovation expert Alex Metz of Navigant, European utilities are increasingly recognising the value of integrated distributed energy resources (DER) and the potential of the Energy Cloud. 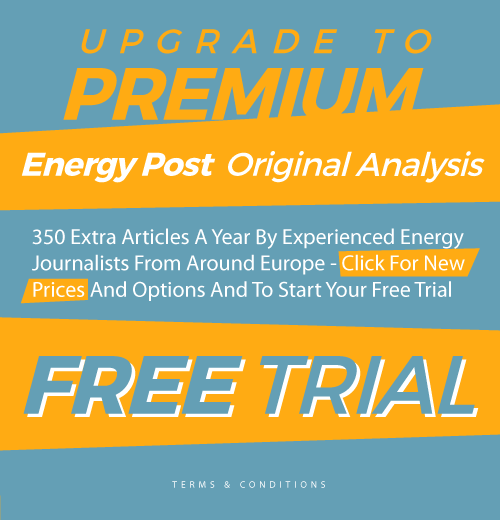 In this article he looks at the activities of eight European energy companies: Centrica, EDF, Enel, ENGIE, E.ON, Innogy, Total, and Vattenfall. Italy-based Enel has emerged as the most active of the selected European utilities. Enel’s most significant announcements in 2017 included partnerships with car makers (Audi, Groupe PSA, and Nissan) and electric utilities (Dubai Electricity and Water Authority, Rosseti, and Saudi Electricity Company). Also notable were acquisitions of battery storage management system provider Demand Energy, demand response (DR) service provider EnerNOC, and electric vehicle (EV) charging platform provider eMotorWerks. France-based ENGIE and UK-based Centrica have been focusing on acquisitions. In 2015-2017, ENGIE led six major acquisitions of companies offering Energy Cloud platforms. Deals concluded in 2017 included EVBox, an EV charging infrastructure developer, and Fenix, a connected solar PV solutions provider in Africa. Centrica has been steadily acquiring a similar number of digital players. The utility recently took control of REstore, a DR service provider in Western Europe, and Rokitt, a data discovery and analytics provider based on the US East Coast. 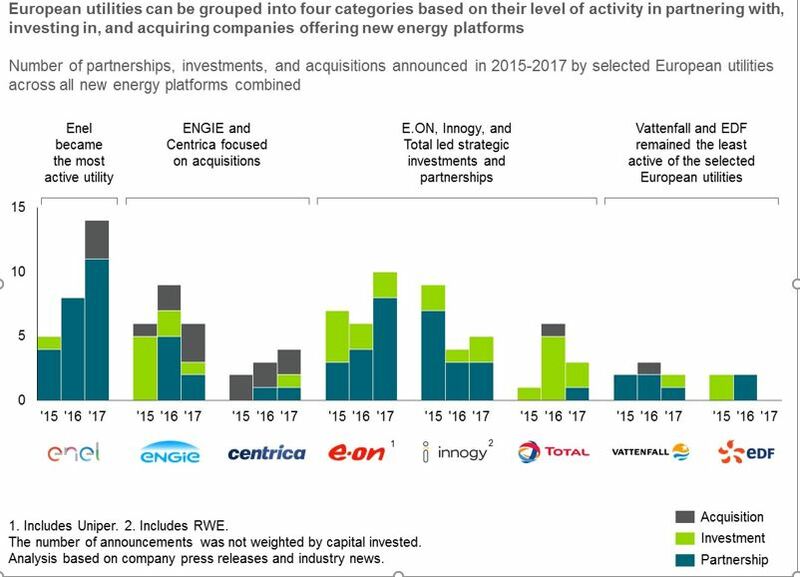 Other utilities, including E.ON, Innogy, and Total, have led strategic investments and partnerships. Partnerships are usually signed at the group level, while investments are led by the utility’s corporate venture capital arm. E.ON and Innogy have been developing partnerships with companies offering Energy Cloud platforms. Since 2017, E.ON has been leading a joint initiative of over 30 energy suppliers with software company Ponton to develop Enerchain, a decentralised European marketplace for electricity trading using the blockchain. Innogy signed a groupwide cooperation with Kiwigrid to develop new services, such as industrial energy monitoring and vehicle-to-grid integration systems. Total Energy Ventures added eight Energy Cloud platform companies to its investment portfolio in 2015-2017. The latest additions include: France-based Xee, a connected vehicle platform providing predictive maintenance and pay-as-you-drive insurance solutions; and Spain-based OnTruck, a road freight shipping platform optimising truck utilisation. E.ON and RWE announced a major deal in March 2018 that will transform the European energy landscape. E.ON will own the energy retail and network businesses of both E.ON and RWE/Innogy, while RWE will own the renewable generation business of both E.ON and RWE/Innogy. As a result, E.ON will become a leading energy retailer in Germany and the UK and strengthen its presence in Central Europe. RWE will, in turn, emerge as the second largest wind generator in Europe and own a global solar and wind generation portfolio spanning from the US to Australia. This deal came after Finland-based Fortum acquired a 47% stake in E.ON’s conventional power generation business Uniper in February 2018. Vattenfall and EDF have remained the least active of the selected European utilities. Vattenfall made a strategic investment in Northvolt to help the Sweden-based company build Europe’s largest battery storage manufacturing facility. EDF recently established an in-house venture capital arm. It complements independently managed venture capital fund Electranova Capital, through which EDF holds an indirect stake in start-ups. One can therefore expect more investment activity by EDF from 2018 onwards. Major differences can be drawn between North America and Europe: European utilities tend to acquire or invest in North American companies whereas they are mostly partnering in Europe. Activity in North America mostly consists of investments and acquisitions. California leads the way, attracting nearly two-thirds of partnerships, investments, and acquisitions announced in 2015-2017. Examples include investments in distributed energy resources (DER) management system provider AutoGrid and urban mobility data analytics company StreetLight Data and acquisitions of EV charging platform provider eMotorWerks and battery storage systems integrator Green Charge Networks. 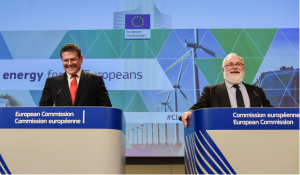 Additionally, European utilities have been strengthening their presence in California. Building upon the acquisition of EV charging platform provider Oxygen Initiative, Innogy set up Innogy e-Mobility US. The Los Angeles-based entity is responsible for expanding the utility’s T2G solution offering in the US. Similarly, Total Energy Ventures relocated part of its team from Paris to the San Francisco Bay Area to be closer to the local start-up community, which accounts for half of its investment portfolio. States such as California, New York, and Massachusetts benefit from qualified talent and access to capital. 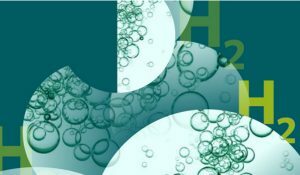 Many start-up founders are alumni from leading US universities who developed their initial product in partnership with a research lab at their universities. Additionally, the US incubator, accelerator, and investor ecosystem is recognized as one of the most active in the world, thereby attracting start-ups looking for financial and advisory support. 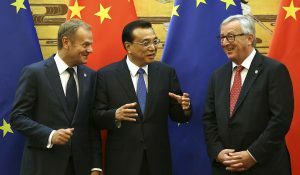 Most of the activity in Europe relates to partnerships. The geographic proximity partially explains this trend, as European utilities typically test energy services in their core market before expanding. Enel is building an EV charging network totalling 2,700 stations in Italy as of October 2017 and plans to nearly double the network capacity by the end of 2018. E.ON partnered with Google to expand Project Sunroof to Germany. Homeowners in selected German cities can purchase solar panels, energy storage, and system management software from E.ON – and the utility guarantees the financial returns estimated by the online tool. One new trend is the rising number of investments and acquisitions realised with companies based in Europe. The total number of deals concluded in 2015-2017 nearly matches the figure for North America, making Europe an attractive region for start-up activity. This shift is also related to the trend of start-ups building upon successful business deployment in Europe and expanding to North America. Netherlands-based EV charging infrastructure developer EVBox, acquired by ENGIE in 2017, is now expanding to the US. 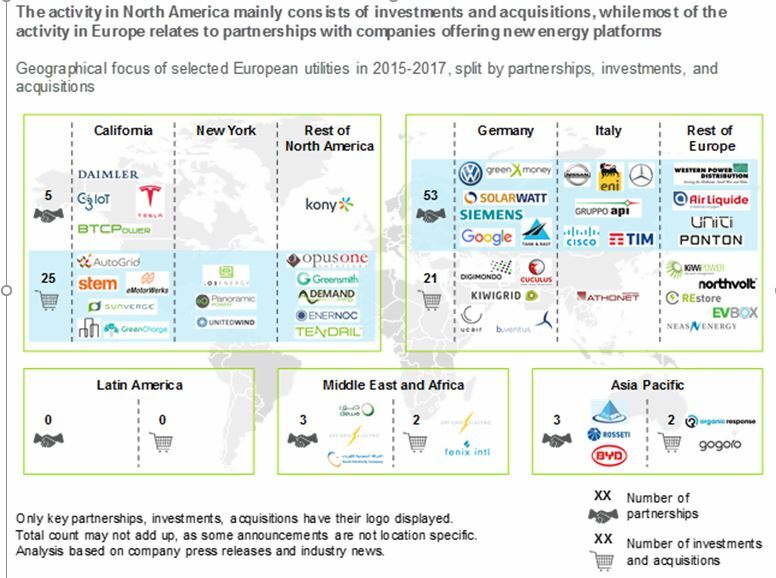 European utilities’ activity in North America remains focused on investments in, and acquisitions of, Energy Cloud platform companies. In Europe, although the majority of activity still consists of partnerships, an increasing number of investments and acquisitions has occurred over the last few years. DER Integration and Electric Mobility are the leading Energy Cloud platforms, and they experienced increased levels of activity throughout 2015-2017. 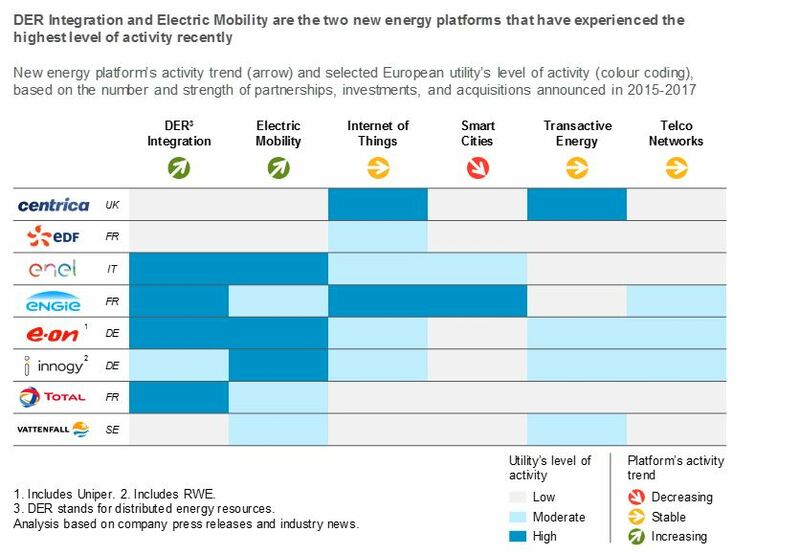 Most of the selected European utilities have announced key partnerships, investments, and acquisitions in these two platforms. A 50% increase in the number of announcements was recorded between 2015 and 2017. Activity in the Internet of Things, Transactive Energy, and Telecommunications Networks platforms has been steady, with the most active utilities being Centrica, ENGIE, E.ON, and Innogy. Fewer announcements were made in Smart Cities in 2017 versus the previous two years. Most originated from Enel and ENGIE, which remain pioneers in the platform serving municipalities and local communities. There has been a shift in the activity type by platform. 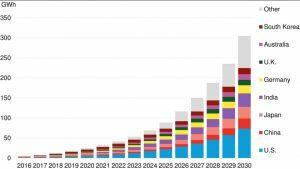 The Electric Mobility platform once consisted almost entirely of partnerships. Utilities would typically sign agreements with car makers and EV supply equipment providers to develop bundled offerings and run pilot programs. In 2017, several investments and acquisitions were announced: Total invested in Xee and OnTruck, ENGIE acquired EVBox, and Enel acquired eMotorWerks. This is representative of a platform getting more mature as utilities better understand where the value lies and which companies are the key acquisition targets. The activity in this platform has also intensified because the prospect of electricity as the major transportation fuel is becoming clearer. 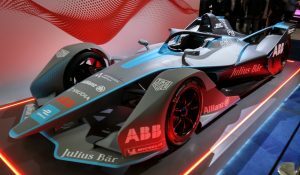 Several major car makers have announced plans to electrify their vehicle offerings, providing more evidence that the mobility sector is changing rapidly. Lastly, the number and size of acquisitions have been increasing. The largest deals announced in 2017 are EnerNOC’s acquisition by Enel for $250 million (€210 million) and REstore’s acquisition by Centrica for €70 million. Both companies had established leading positions in the DR markets: EnerNOC in the US and part of Asia Pacific, and REstore in Europe. These deals epitomise the DER Integration platform reaching a critical maturity state. After several years of market consolidation among DR players, some large utilities are buying their way in by acquiring the leading, established players. 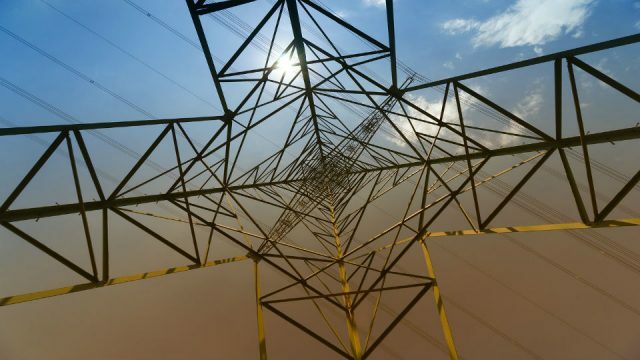 The race to Energy Cloud platform services has intensified among European utilities. Players building a balanced portfolio across several new energy platforms and multiple geographies are more likely to succeed in a fast-moving industry. While numerous products and services developed by the new energy platform companies seem promising, not all of them will be successful. Utilities need to strategically select the players that have the most agile talent and can quickly react to market changes and evolving customer needs. Some of the new technologies are prone to disrupt the energy industry. Incumbent utilities should watch market signals and adjust their portfolio of partnerships, investments, and acquisitions accordingly. Alex Metz specialises in corporate and business strategy for energy companies, focusing on the grid edge. He helps clients develop digital business models leveraging new energy platforms, such as distributed energy resources integration, electric mobility, and transactive energy. He has been mentoring cleantech start-ups through several incubator and venture capital programs. He also helps Europe-based clients navigate the complexities of the North American energy market – and vice versa. Before he joined Navigant, he worked for strategy consultancy Oliver Wyman, the solar division of Total, and electric utility EDF.